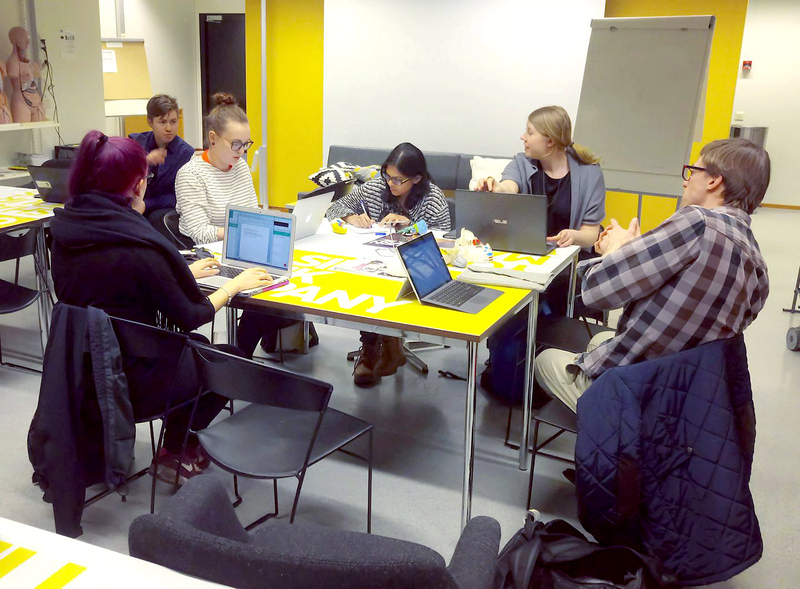 It was clear from the very first group meeting we had as the Aalto-Helsinki team we wanted to make a difference and solve big global problems. Maybe we were a bit humble in front of the possibilities we had but we were brave. We had many ideation meetings and had many brilliant ideas, concepts and things to solve, but every time we ended up with one particular problem – antimicrobial resistance towards the commonly used antibiotics. Antimicrobial resistance is one of the biggest challenges of today. We were wondering how we could ease the problem even a bit. We started by going through many research papers and projects already done in iGEM and research groups. And then suddenly we found an interesting research paper and were introduced to dermcidin, a peptide present in human sweat that has antimicrobial features and strength to fight a wide range of bacteria. A peptide that has been in front of our eyes all the time, in our hands, arms, foreheads while we were stressing and sweating with the ideation and brainstorming. So we realized that if by sweating we could fight against harmful bacteria, it would be a great start for an iGEM project. Therefore, we were thrilled to have found dermcidin and started to work with that. We learned that it has been observed to be effective against some of the most common hospital bacteria and also against acne causing bacteria. These both paths, hospital acquired infections and acne, seemed passable and we had a lot of ideas and meetings regarding both of them. In hospitals it could be used for wound care as a dressing, bandage or other kind of disinfecting treatment. We even designed special cellulose binding domain and added it into our E.coli construct to be produced with dermcidin, so we could create a strong link between it and cellulose-based materials used in wound dressings. We interviewed many specialists, doctors, patients and even medical companies, and started to design the application for wound care, an area that we thought would need improvements. 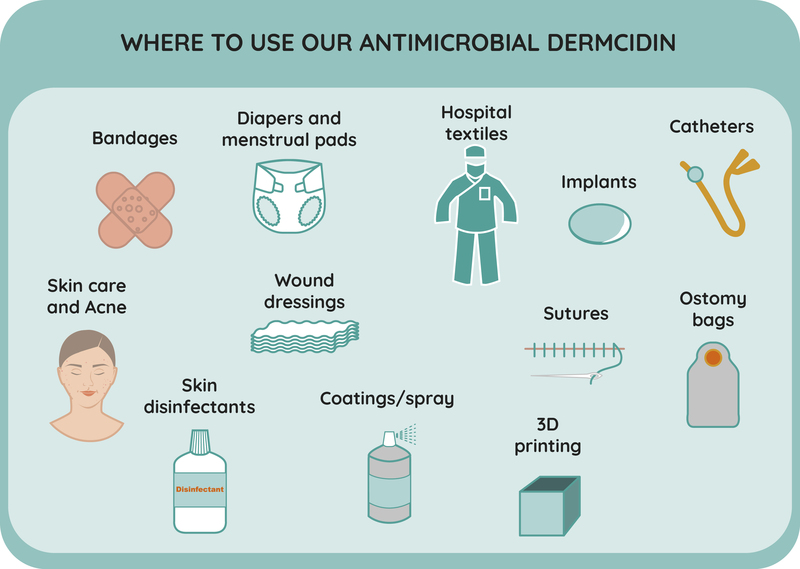 We knew the potential of our application idea as well as that there would be a market space for it, but something made us question whether we should work on wound care, coating or hospital acquired infections after all. We realized we couldn’t reach that many people with this topic and tell them that well about the possibilities of synthetic biology. Our need and desire for real conversation with the general public turned out to be more important than a new promising application in the hospital environment, so we ended up doing what you usually should not do in the middle of the project – we changed our direction entirely. Synthetic biology is poorly known among most people in Finland. Most of the population knows something about GMOs, maybe mainly something very negative comes to their minds, but it doesn’t matter who you ask outside of the field of biology, almost no one is able to talk about synthetic biology. So with our application design we wanted to focus on something that normal people can easily identify themselves with, common condition that 80-90% of the world population is suffering at some point in their lives. Acne. That made a difference. It was surprising how easy it was to collect stories from people who have had acne and experts who have been working with the topic. In one week we got over 100 responses to our acne survey. In the end we got almost 200 responses. And to be clear, in Finland that rarely happens. It was touching how openly people shared their stories and struggles with acne and learning how in so many levels it affects people’s lives for such long times. We were also frustrated while talking with a dermatologist who told us there hasn't been much research done about acne in the past 30 years, even though it is so common all around the world. We found so many rumors, poor self-treatment advises, stories about horrible side effects caused by strong medicines and all kinds of fallacies about acne so we got really interested whether we could tackle it with science. We got the feeling we are working with something that matters. 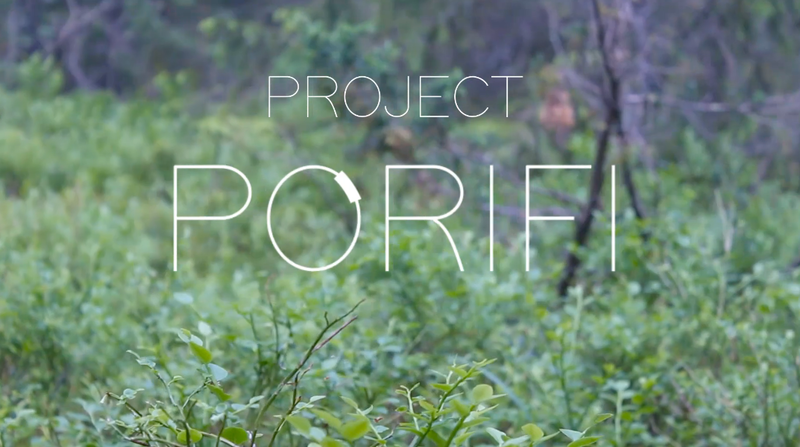 We were encouraged by the stories of people and decided to create a concept for an antimicrobial skin care product that could possibly be an alternative for treating acne with antibiotics and other medicines. The only purpose of this concept is not to wrap our research and work done in a lab together but also spread the word about acne, synthetic biology and the possibilities it has to offer for all of us.